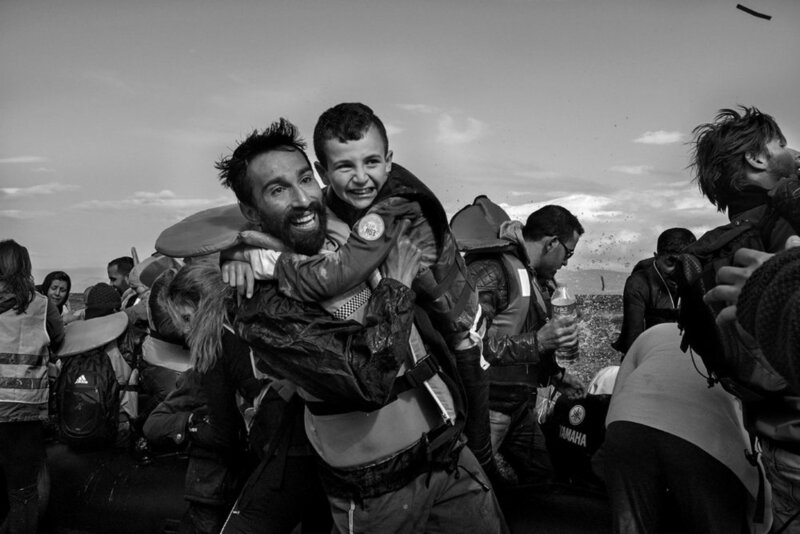 Now showing at our Sullivan Street location, a powerful exhibit of photographs of the ongoing refugee crisis by Ash Gilbertson. Check out the accompanying piece in the NY Times here, follow this story and please consider taking some action as the Holidays and winter approach. Due to the tragic explosion and fire at our neighbors down on 7th street, we've postponed this event until Thursday 4.2.15 - Same time, same place. We're pretty pretty pretty pretty excited about our latest exhibition. #MessLife is a work in progress by our good friend Ash Gilbertson of the VII Photo Network. Ash has been documenting the people and the culture surrounding our local bike messengers here in NYC and it's paid off with some stellar photos already. In a first for us, the work will be shown across both shops - we think it's fitting given the subject matter. For style points, BIKE to both to take them all in - they're up now! We're planning an opening reception for some time next week, probably Thursday night...stay tuned to our feeds for the latest! We had such a good time providing coffee at this special live recording of Icelandic artist Asgeir at the legendary Electric Lady Studios on 8th street! Hosted by the lovely Carmel Holt, you can listen to it on WFUV (90.7) tonight at 9pm EST or on their website. Our man Carlos Morales is running the Brooklyn Half today and raising money for Coffee Kids! See you at the finish line Carlos! We're thumbing our noses at Winter with this Summery exhibit at our Sullivan St. shop. Come out to our new shop on 10th and Stuyvesant and meet the photographer, Venetia Dearden, as we celebrate the opening of "Eight Days"! Collect a stamp from each shop then get a FREE coffee at the shop of your choosing!